Following the conclusion of the trial period, the MMA will continue to offer an early buyer’s permit to enable those businesses that have essential business needs to access the Market at 2.30am, Monday to Friday the ability to legitimately do so. The price of the early buyer’s permit will remain at $10,000 per annum (paid quarterly). 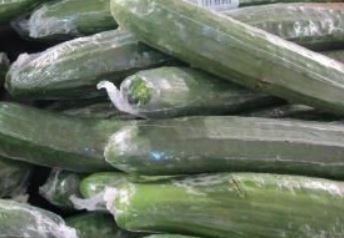 Revenue from the early buyer’s permit will continue to be utilised for the A Better Choice program to influence consumer behaviour to shop at their local greengrocer. Any buyer identified on the trading floors prior to the commencement of trade without an early buyer’s permit will be the issued with an infringement notice and two demerit points. Market users who reach five demerit points risk suspension or restricted access to the Market. Market users can apply for an early buyers permit by downloading an application form from the MMA website. The MMA will continue to monitor the effectiveness of the early buyer’s permit and make adjustments as required. Warehouse 7 is a step closer to becoming a reality with many of the lease agreements now signed. 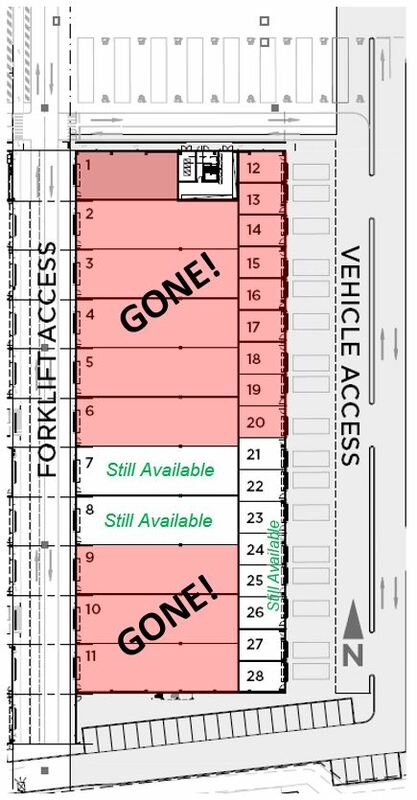 There are only two of the 292 sqm modules left, and eight of the 55sqm internal + 60sqm module warehouses. 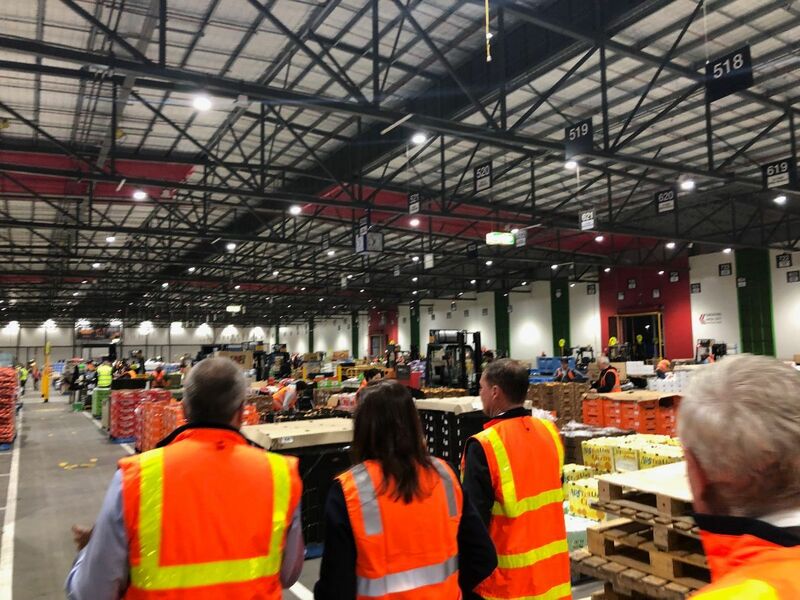 Entering into a warehousing lease agreement can allow businesses to consolidate operations at the Market to enhance efficiency; as well as providing 24/7 access to the Market. 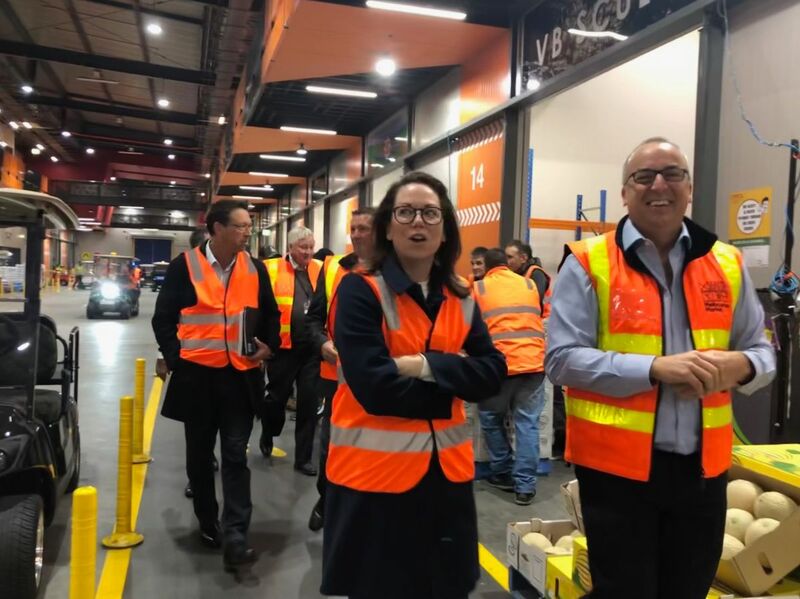 Last week the Melbourne Market welcomed the new Minister for Agriculture, The Hon. Jaclyn Symes to the Market. 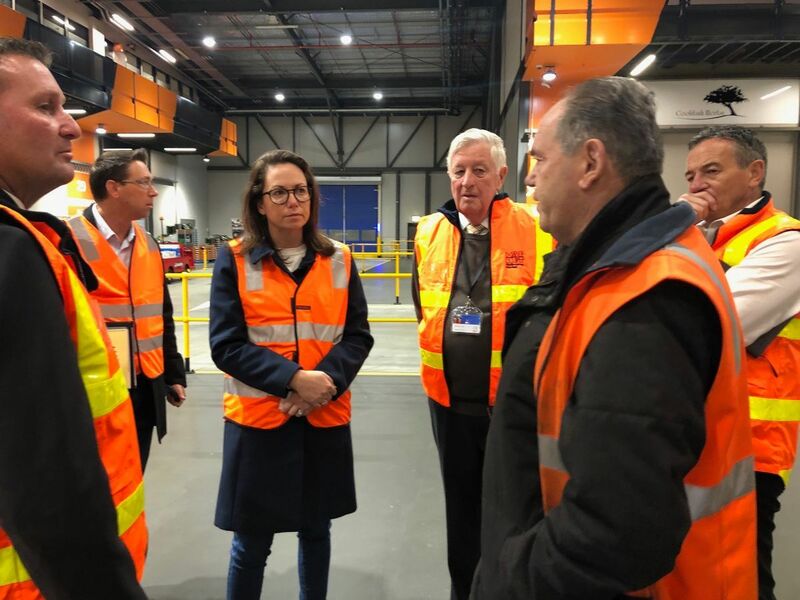 The Minister toured the facilities and spoke to traders and Market users about their thoughts and concerns regarding the industry. She later came back to the administration office to discuss future Market projects and developments with the MMA Board and Management. We look forward to welcoming her back again soon. Over the coming weeks we will be profiling each of our advisory committee members for you to get to know a little more about them. 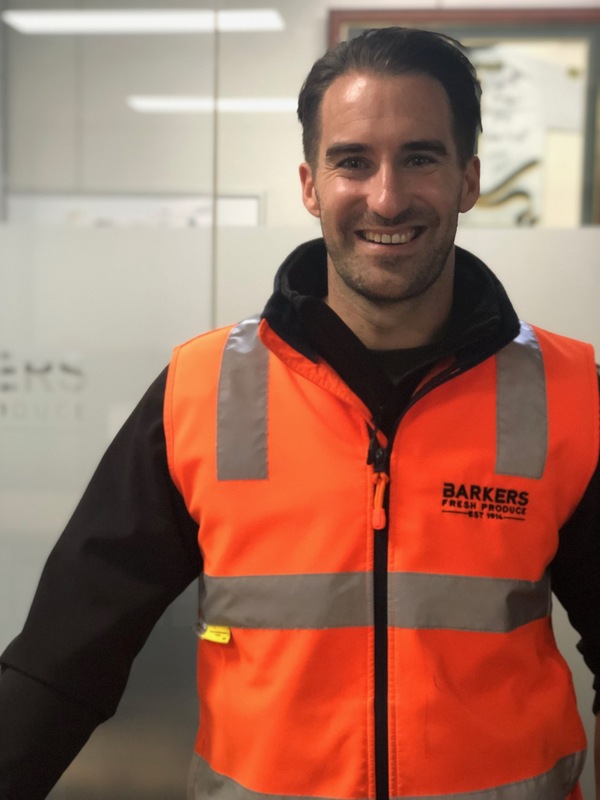 This week we spoke to Michael Barker, a new member of the Wholesalers Advisory Committee. I’m the joint owner of Barkers Fresh Produce with my father and brother. What are you most passionate about in the industry? The overall sustainability of the trading floor. The strength of our independent retailers is so important for the entire industry, and this is why a retailer program like A Better Choice is a great thing, and it needs support from everyone. What do you think are important issues for the industry and Market itself? We need to create an industry and Market that attracts the next generation and we need to see an injection of good youth coming through to keep the industry strong. The way the Market operates can at times limit our talent pool, we need to come up with ways to innovate and change to attract the best people into this industry. What are you positive about for the future? Our facilities at the Market are state of the art and that’s something we can build around. I think new innovations in the online space are a positive thing. The move toward online can be scary but exciting at the same time. Why did you want to be a member of the advisory committee? I wanted the opportunity to provide advice and give an opinion from a different, younger generation’s perspective. Only a few weeks ago my wife gave birth to our second daughter – in a household of girls I think I might get bossed around. 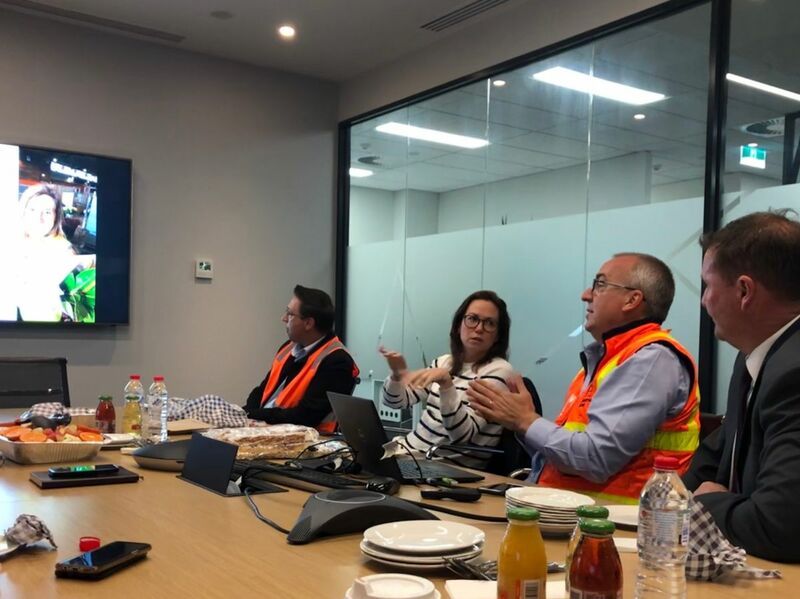 Advisory committees work with the MMA to advise on matters relating to Market operations and the fresh produce industry and committee members are a great source of information and advice for Market users. To find out who all the members of the advisory committees are, please visit the MMA website. 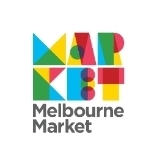 Children in the Market is back these school holidays, giving everyone a chance to bring their kids into the Market to see Mum or Dad in action at work. Children will be allowed to enter the Market on Tuesday 16 and Wednesday 17 April, however it is essential you register any children planning to attend by no later than Monday 15 April by handing in a completed registration form to the Customer Service Centre. Strawberries Victoria has an exclusive offer for A Better Choice members with free in-store gifts for customers. 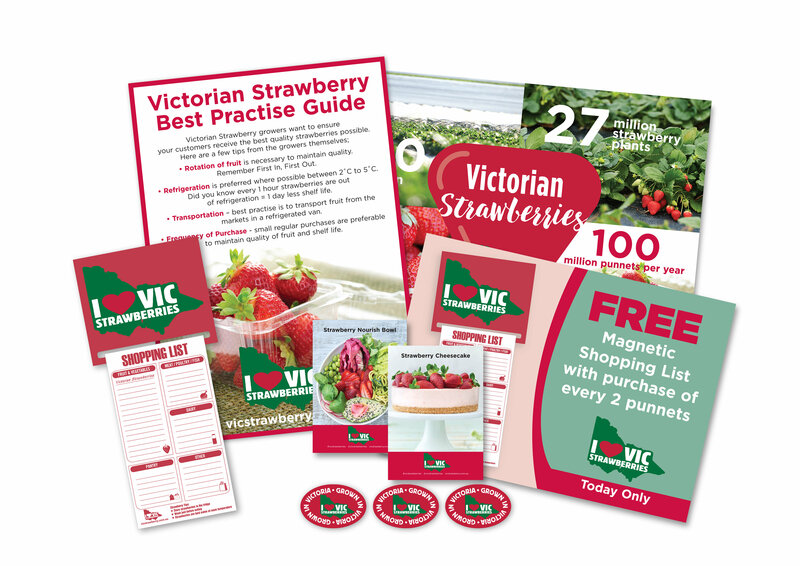 When your customers purchase two punnets of Victorian Strawberries they will receive a free magnetic shopping pad for the fridge. Each promotional pack available for A Better Choice members contains 50 of the magnetic shopping lists as well as posters and point of sale material to promote the in-store giveaway. The packs can be picked up from the Customer Service Centre, but hurry as there are only 30 packs available! Do you follow A Better Choice on social media? The content featured on A Better Choice Facebook and Instagram pages help educate the public about fruit and veg consumption and the importance of shopping local, but the social media channels can also be used as a resource for A Better Choice members. Make sure to follow the social media pages and share A Better Choice content to your store’s own Facebook and Instagram pages – we have lots of fun facts, tips and recipes being posted every day. Call 9258 6192 for more details or to find out how to join.